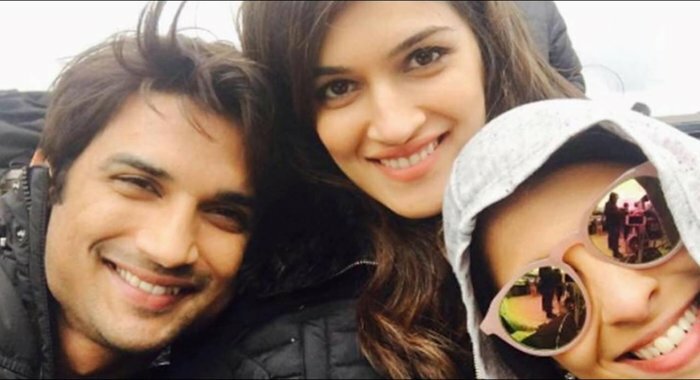 Raabta is an Upcoming Bollywood Film in 2017, It is Mystery, Drama Film and Sushant Singh Rajput, Kriti Sanon in lead roles. 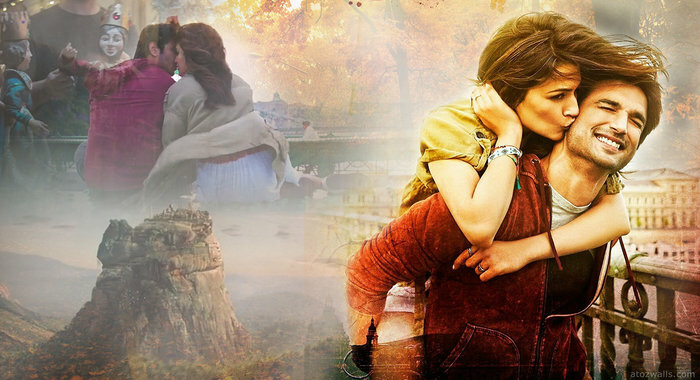 This film is Directed by Dinesh Vijan and Produced by Dinesh Vijan, Homi Adajania. It is made under the banner of T-Series. 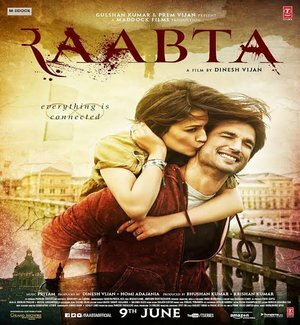 Raabta is scheduled to release on 9 June 2017. Alia Bhatt was initially cast to the play lead role opposite Sushant Rajput but Bhatt turned down to this role in film due to date issues. In December 2015, Asin was approached to play the lead role opposite Sushant Rajput but she turned down the offer because of her decision to not act post marriage. Deepika Padukone is seen in a hot look in the title track of director Dinesh Vijan's 'Rabta'. Deepika's look is so stylish that her renowned actress Katrina Kaif has also praised the look of Deepika in this title track. Film actor Sushant Singh was injured during the shooting of the last stage of Rajput film 'Rabta'. During a dangerous stunt, Sushant (30) got hurt in the right knee five days ago. Film Storyline:- When a human being dies, they lose 21 grams from the body. This, they say, is the weight of the soul. The journey of a soul transcends over space and time... beyond the realms of this earth. This film tells the story of two seemingly ordinary individuals, going about their lives until their paths cross and they realize that they belong with one another.